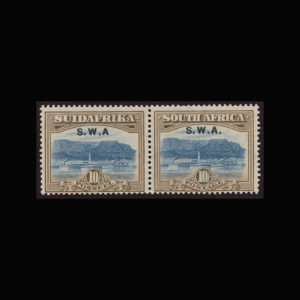 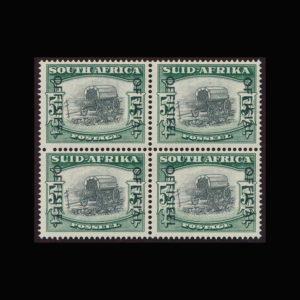 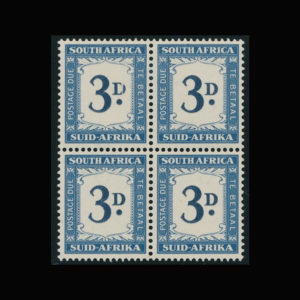 DOREEN ROYAN & ASSOCIATES WILL BE AT THE SAPDAPEX 2017 NATIONAL PHILATELIC EXHIBITION FROM 11 TO 14 OCTOBER 2017 AT THE ITALIAN SPORTS CLUB, 7 MARAIS ROAD, BEDFORDVIEW. 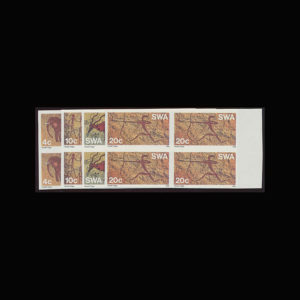 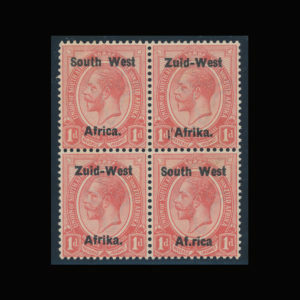 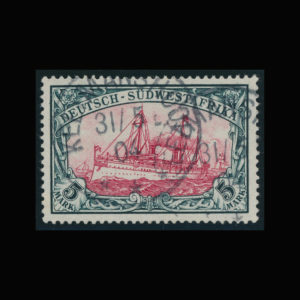 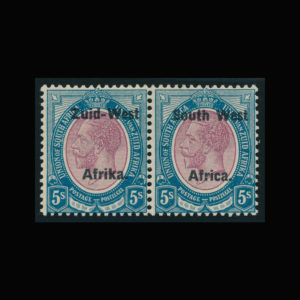 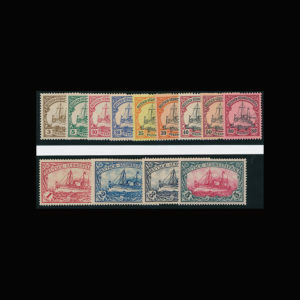 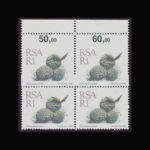 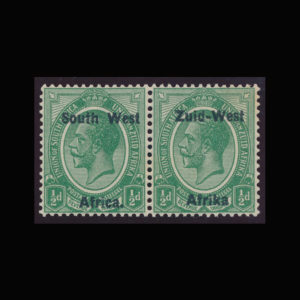 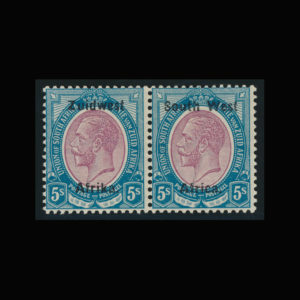 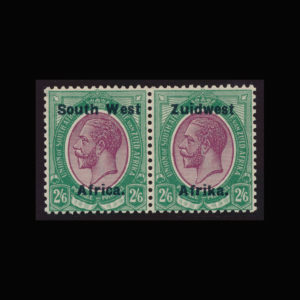 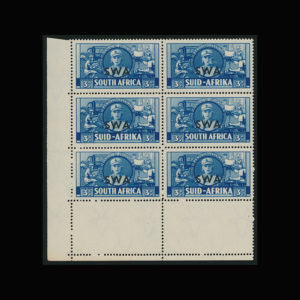 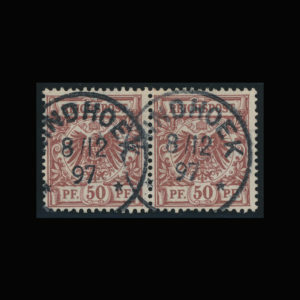 The 2017/18 edition of 424 pages has seen good or significant price increases for many areas, especially Cape of Good Hope, Union King’s Head issues, SA from 1995 onwards, later Homelands, the Rhodesias, SWA King’s Head issues, mid period Namibia and rare varieties of all areas. 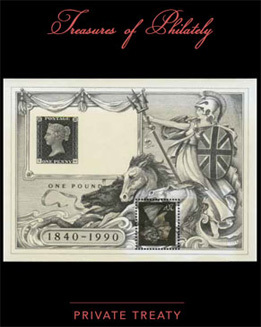 The book is a must for all those who are interested in market trends and up to date pricing. 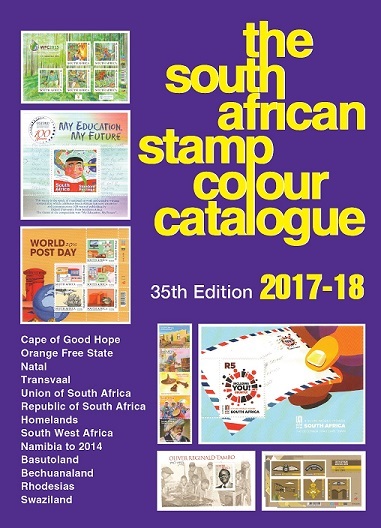 The next edition will appear in 2019. 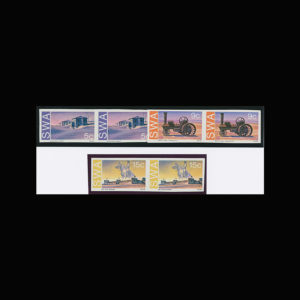 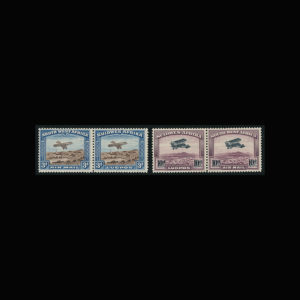 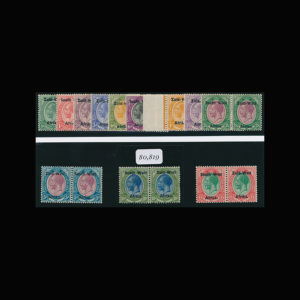 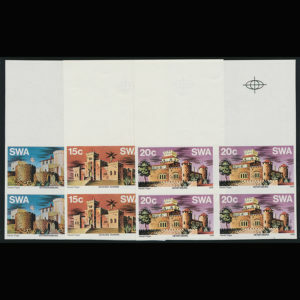 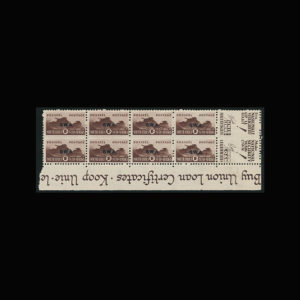 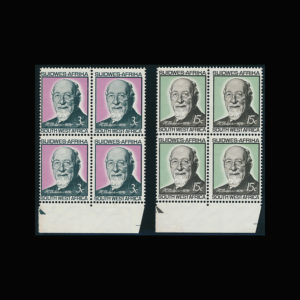 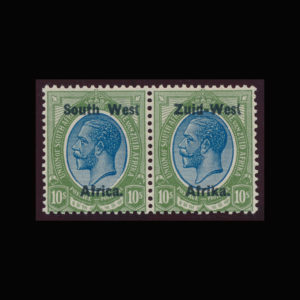 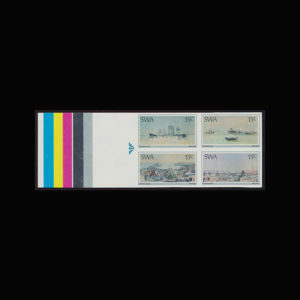 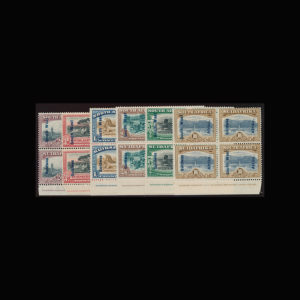 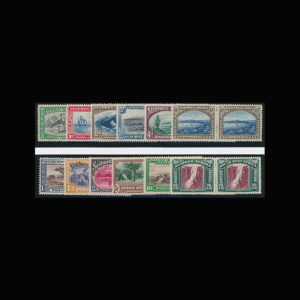 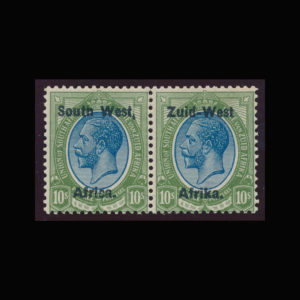 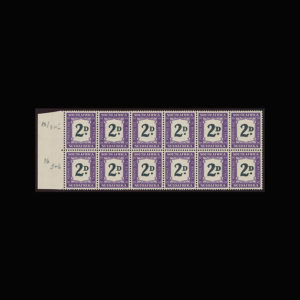 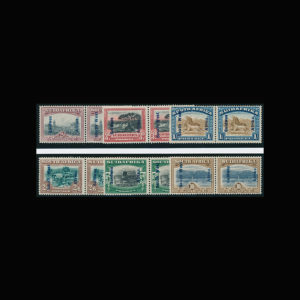 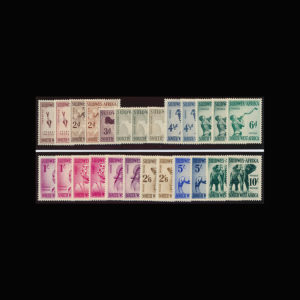 Treasures of Philately present you with the superb selection of “Trophy Pieces” contained within this brochure. 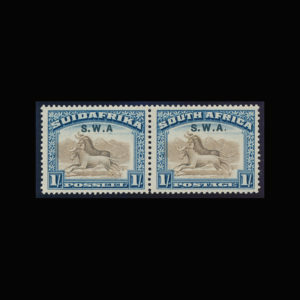 All items have been selected for their rarity, quality and desirability i.e. compelling “Full House” qualities – we believe they speak for themselves!